What an incredible week it has been for the Dutch electronic dance music producer, Afrojack. 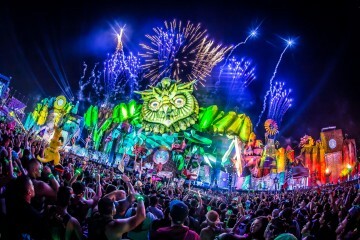 For the past week, he has been performing non-stop from LA to Las Vegas doing surprise sets and performing alongside an incredible, A-list special guest at this year’s Electric Daisy Carnival in Las Vegas. Earlier in the week, he dropped a fresh new tune that some would say is a departure from his usual Dutch-house/electro productions, under his alter-alias NLW. If new music wasn’t enough, he graced his presence as a surprise special guest at one of Los Angeles’ most coveted weekday concert series, Space Yacht. We managed to make our way over to his special performance at the Mixmag Lab in Downtown Los Angeles the following day (see below), where Afrojack performed a classic hour and a half set of some music he normally would not play at his current festival bills. Tasteful tech-house and techno to the more rambunctious sounds of his NLW alias, and even a bit of hip-hop and trap all kept the vibes high in the Mixmag Lab. His set was a solid showcase that Afrojack is producer and DJ of the times that pays respects to his roots as well as showcasing himself as a growing artist. 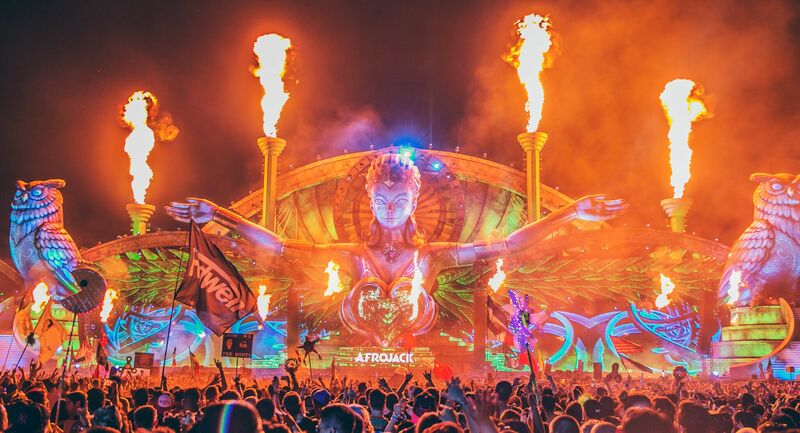 For those who couldn’t keep up with his 3AM scheduled live stream at the 21st Annual Electric Daisy Carnival in Los Angeles, we’re sorry to say that you missed out big time if you’re a true follower of Afrojack. His hour long set was a performance of pure energy and all time highs. Oh, and that special A-list guest we mentioned earlier was none other than BET and Billboard music award-winning hip-hop/rap duo, Rae Sremmurd!